Here is your source to learn more about information risk management and the FAIR taxonomy and ontology. Looking for something not here? Please let us know by sending us a note via the Contact page. 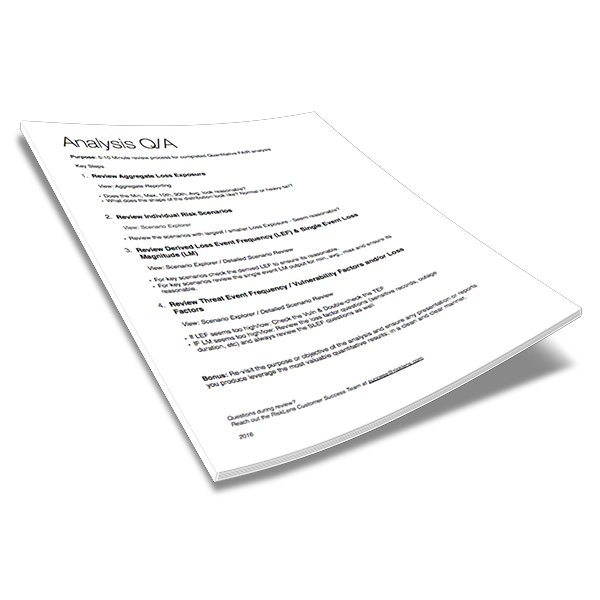 Download a quick, one-page view of how to read a quantitative FAIR analysis.